Every Monday, I'll be putting out an extra podcast that's exclusive to Patreon subscribers. One week I'll do a Mailbag Episode, and the following week I'll do a Player Profile (it will alternate back-and-forth every week). - Breaking down the numbers, game tape, usage, etc. If you're not interested in the bonus content but still want to help chip in, there's also an option to donate $1 or $2 every month to help me out. As a starving ex-student trying to repay his OSAP loans, every penny helps. Help support the Leafs Geeks Podcast so Ian can keep making episodes every week! 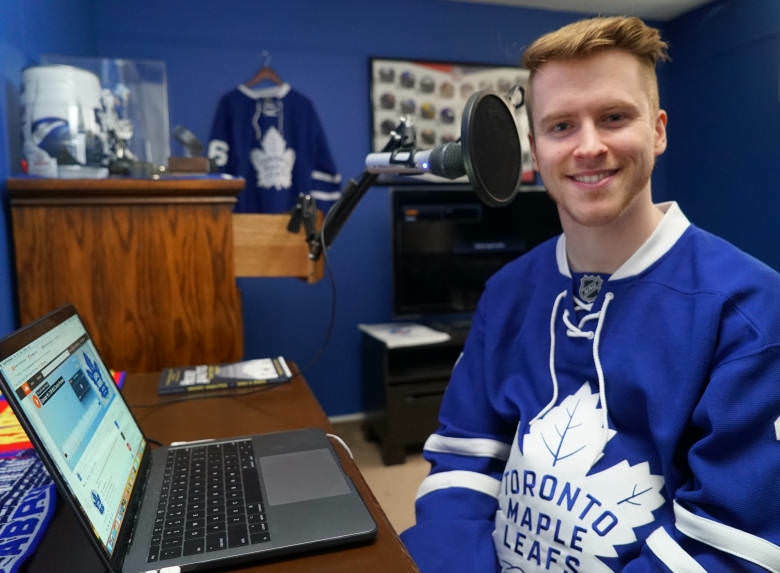 Help support the Leafs Geeks Podcast...but double!